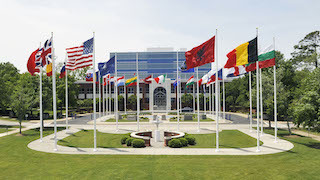 The US-led Multinational Capability Development Campaign (MCDC) is a transformation force-multiplier in which Allied Command Transformation has participated for NATO since 2002. 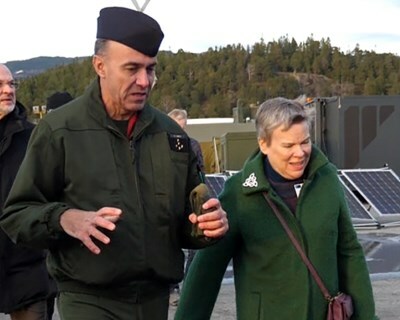 NATO’s participation in MCDC benefits from Allied Command Transformation’s geographic co-location with the US Joint Staff; the result is a vibrant partnership which engenders close cooperation and synergy. The MCDC is designed to develop and deliver new capabilities to enhance partnerships and effectiveness in joint, multinational and coalition operations. 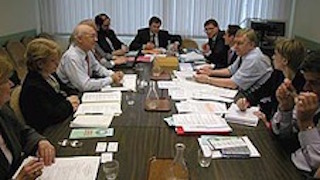 The Campaign provides a venue for collaborative joint, multinational and coalition concept and capability development and, in the spirit of true partnership, strives to maximize opportunities for resource sharing. With a focus on ad-hoc coalition operations, as opposed to standing Alliance operations, the MCDC provides a flexible testbed which is highly adaptable and well-suited to the pace of contemporary and emerging operating conditions. The MCDC participants seek to build and strengthen multinational partnerships and promotes collaborative concept and capability development. 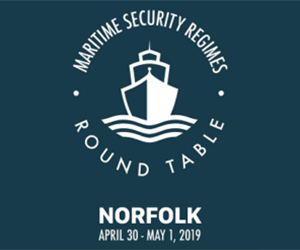 Throughout every two-year campaign, multinational teams are working on topics directly relevant to NATO ongoing efforts, such as Autonomy, Hybrid Warfare, Cyber, Medical, Logistics or Strategic Communication. 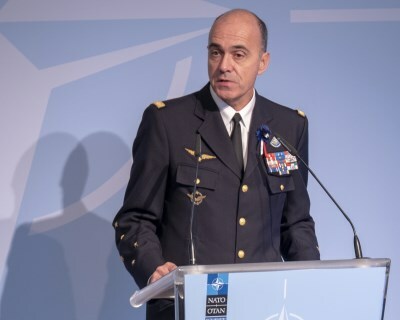 Findings of “Role of Autonomous Systems in Gaining Operational Access” and “Counter Unmanned Autonomous Systems” projects, for example, provided a foundation for the NATO programme on Autonomy. Partnerships – MCDC makes a significant contribution to extending Allied Command Transformation’s transformational network, connecting military and non-military entities at project-level. 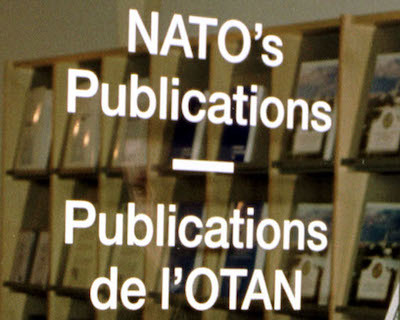 Low-cost/high-payoff – NATO, by participating in a single project in an MCDC Campaign, obtains access to the thinking and finished products of multiple projects. 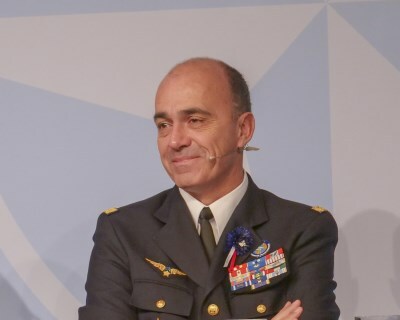 A low risk environment (political) within which to influence the development of interoperability and capabilities with a diverse range of actors, and a venue for practical collaboration with European Union's European Defence Agency. Rapid two-year cycle to develop and deliver benefits within a strong governance structure. Quality assurance - all MCDC innovative products are evaluated through rigorous peer review mechanisms that ensure added value to its customers and stakeholders. 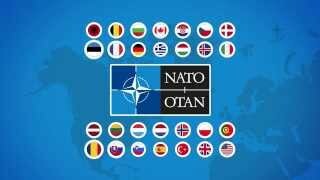 Leading edge - flexibility to study new and innovative subjects that have not yet entered formal NATO thinking. Scope and develop ideas in a less controversial environment reducing risk prior to full commitment to enter into a NATO/ACT programme. 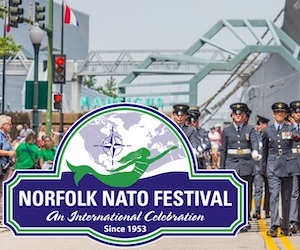 Leverages the co-location of NATO's Allied Command Transformation and US Joint Staff J7, enables mutual support, and adds tangible strength to the transatlantic bond. 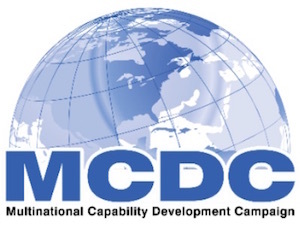 The new Multinational Capability Campaign (MCDC) webpage offers access to all outcomes of the past campaigns, and insight into the current edition. Please follow the MCDC library access guide to register, and enjoy!